You may not know much about the most important agency in Washington when it comes to regulating new technologies. The Federal Trade Commission, or FTC for short, is for better or worse, becoming the Federal Technology Commission. This week, FTC Commissioner Julie Brill resigned, leaving a second seat for Congress to fill. What does a second vacancy mean for the agency? Can the agency protect consumers without stifling innovation? 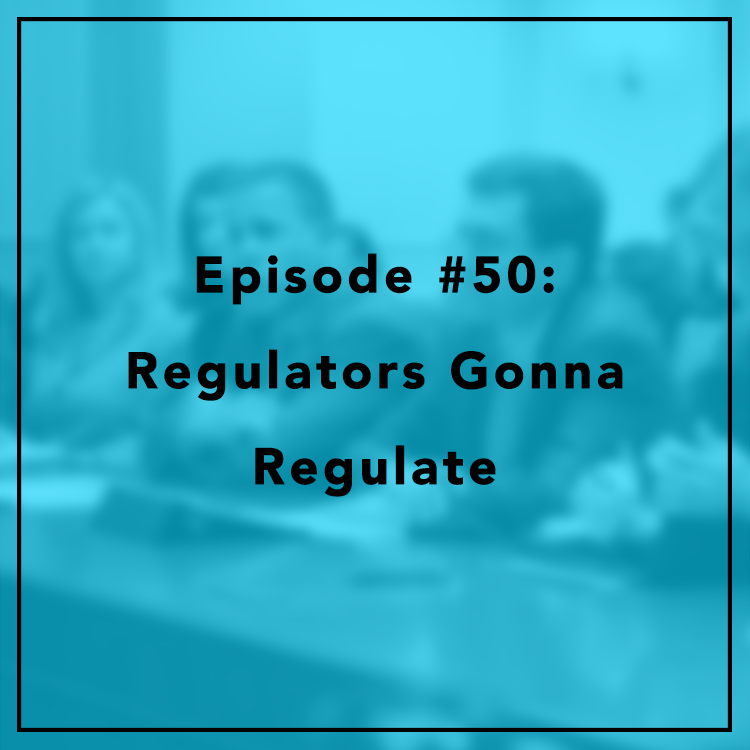 Evan and Berin discuss the FTC’s past, present, and future. For more, see Berin’s post on Medium.